Coupon must be presented at first appointment. Cleaning is in absence of gum disease. Patients with insurance - we will accept your insurance benefits. Subject to insurance restrictions; cannot be applied to insurance co-payments. 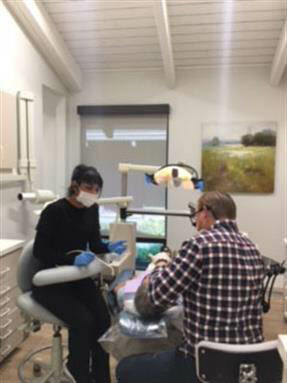 Simple cleaning for Uninsured New Patients. Not valid for those with discount plans or other program offers. Not valid with any other offer. With Valpak�� coupon only. Coupon void if altered. Expires 05/03/2019. Not valid for those with discount plans or other program offers. Not valid with any other offer. With Valpak�� coupon only. Coupon void if altered. Expires 05/03/2019. Two FREE basic cleanings, exam, and all X-rays per year AND 30% OFF all treatment. Not to be combined with insurance benefits. Not valid with any other offer. With Valpak�� coupon only. Coupon void if altered. Expires 05/03/2019. 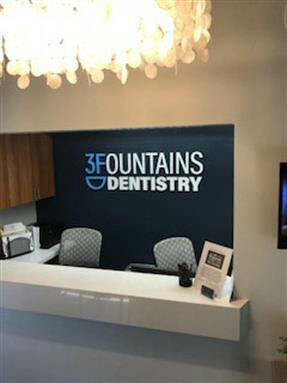 Three Fountains Dentistry, office of Dr. Mark Cannon and his friendly team is pleased to welcome you to our practice. Your time with us is all about you – your comfort, your health, your potential and individuality. We strive to make you feel like family. 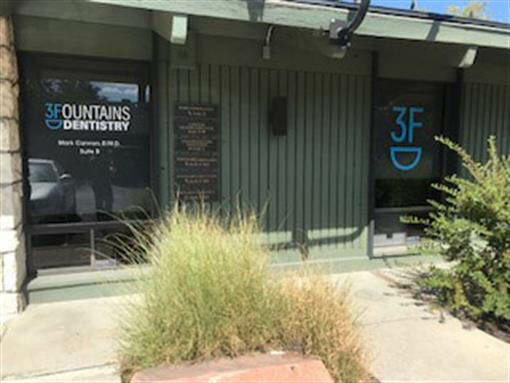 Your need for healthy teeth and gums is our main focus. Your genuine care and comfort is our passion! Please join us for a comprehensive approach to your dental health that will ensure a lifetime of exceptional smiles for you and your family. 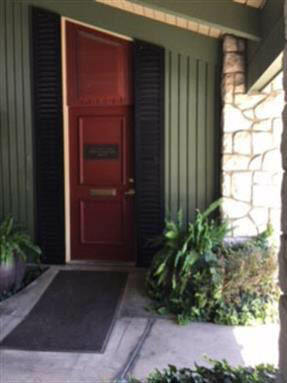 We are a true family practice, providing treatment for children as well as adults. Our intimate size allows us to emphasize our quality of care, not quantity of care. We also provide esthetic dental procedures ranging from tooth whitening to complete cosmetic rehabilitation.